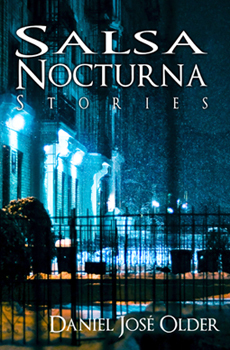 Crossed Genres will release Salsa Nocturna in print and ebook on Friday, July 13, 2012. TODAY is the LAST CHANCE to win a free ARC! The giveaways end today! Put your name in for a copy now!